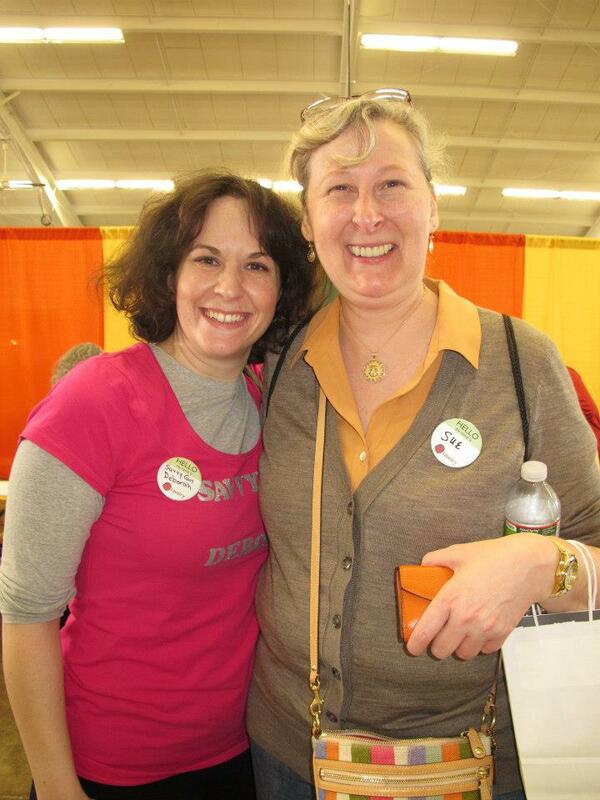 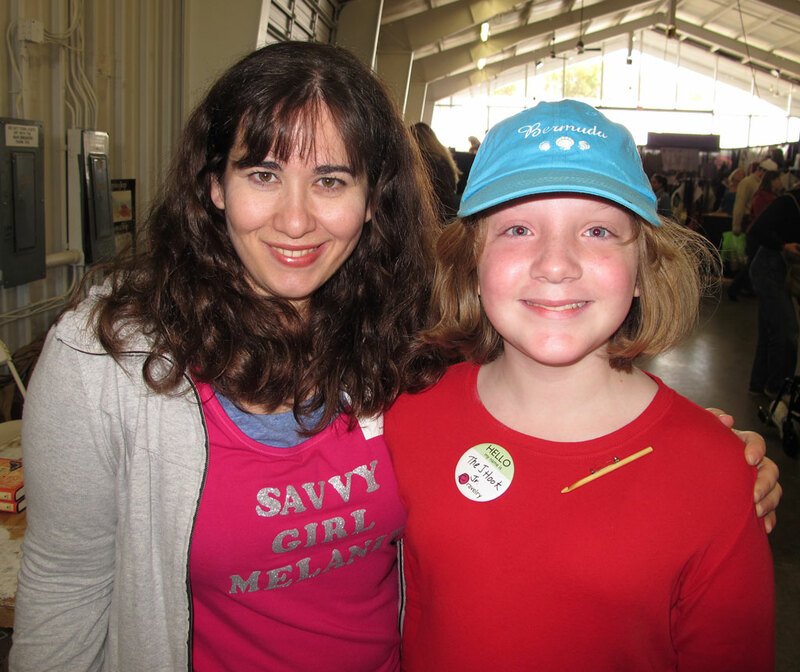 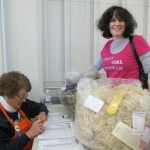 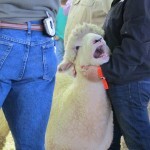 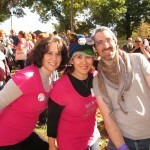 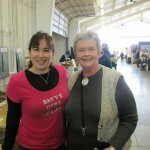 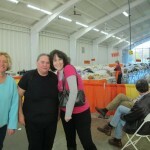 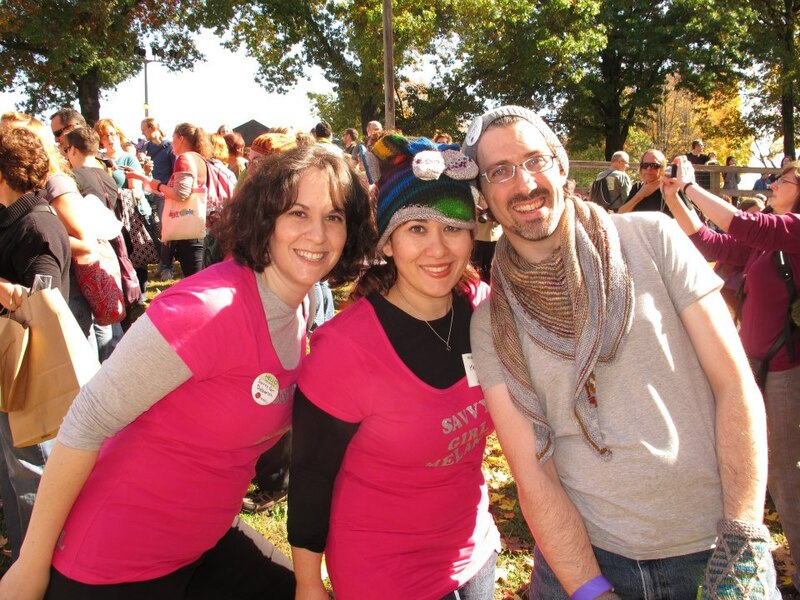 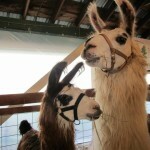 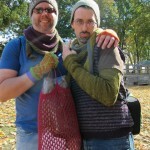 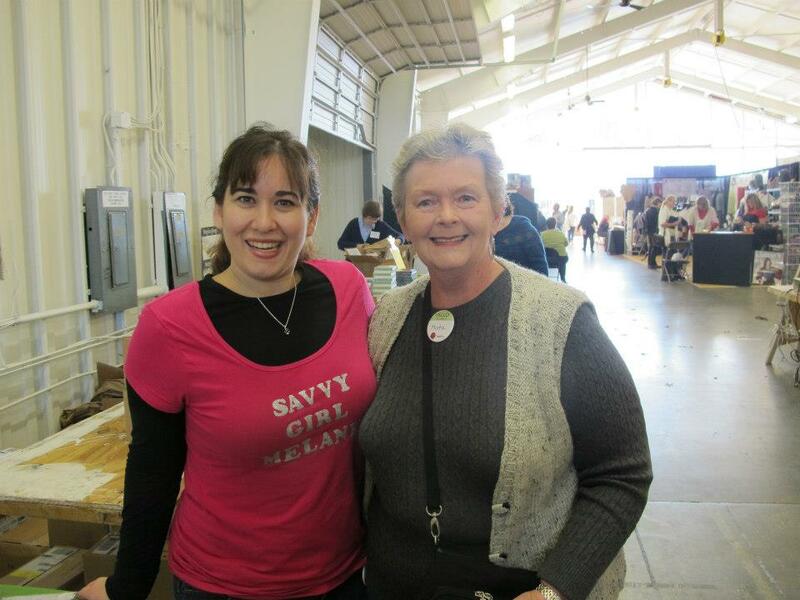 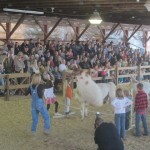 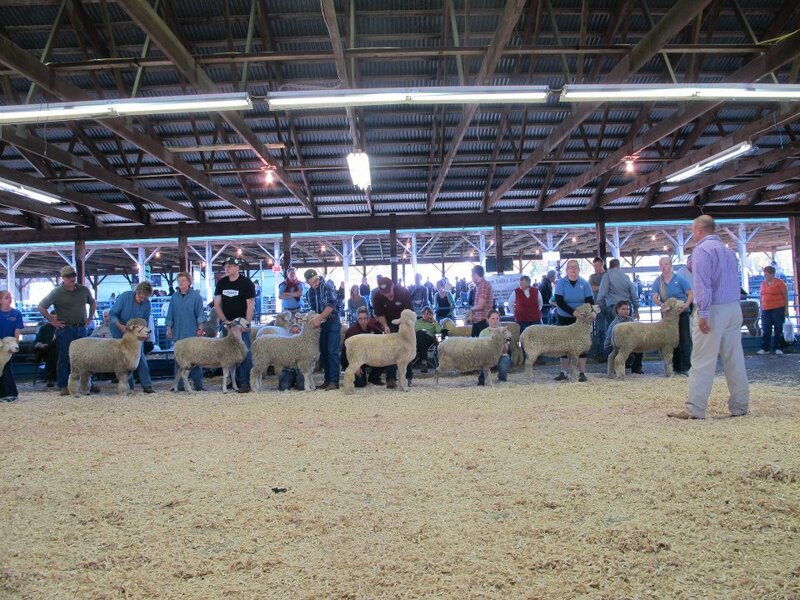 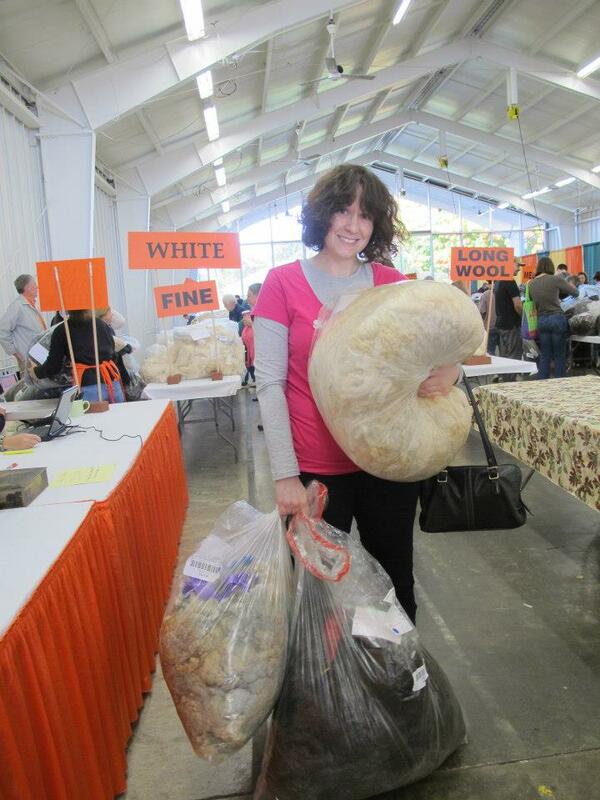 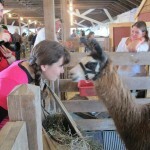 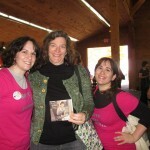 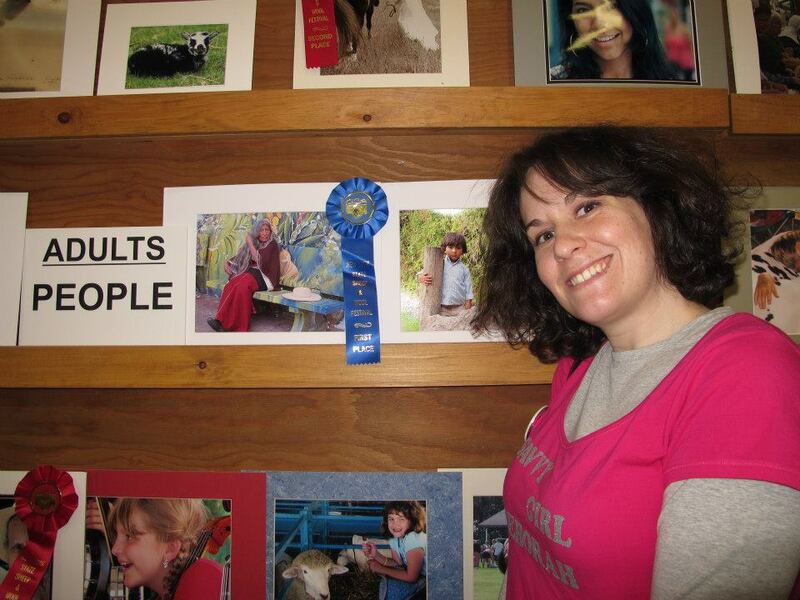 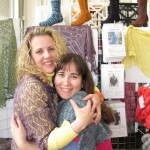 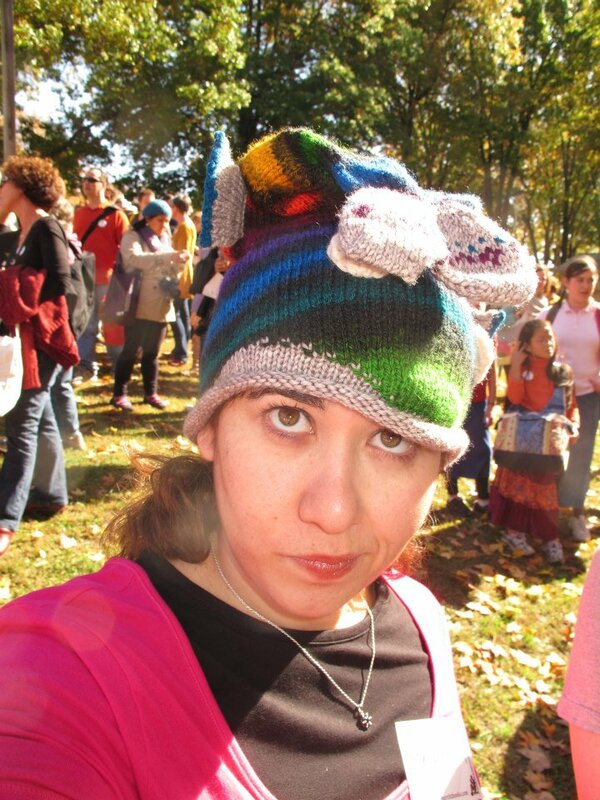 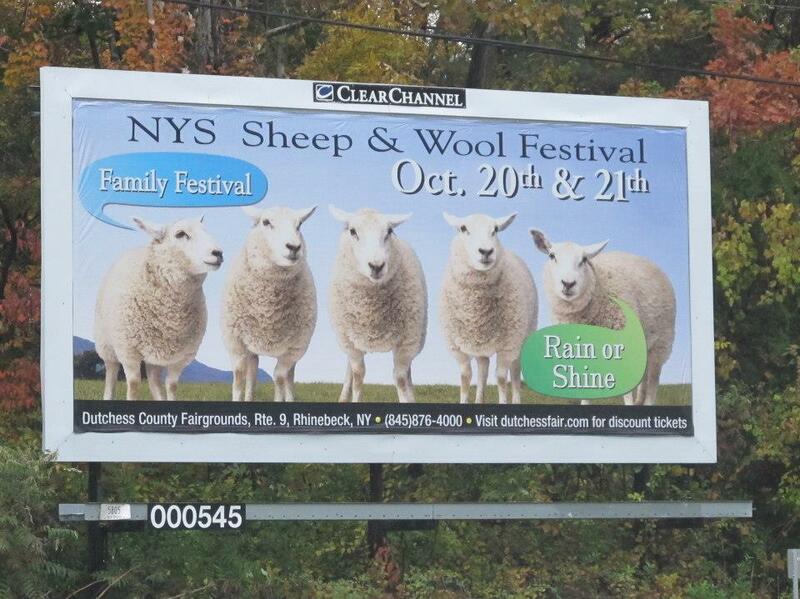 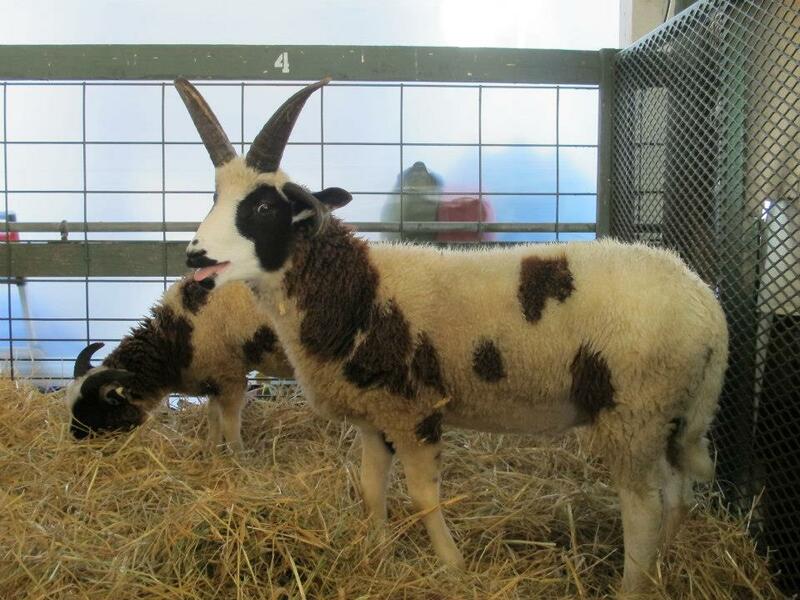 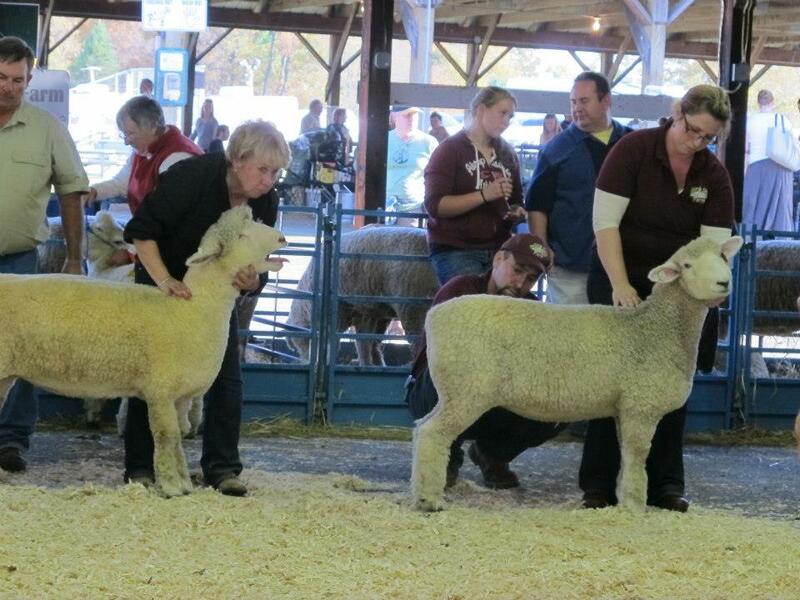 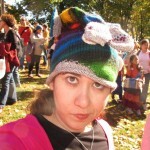 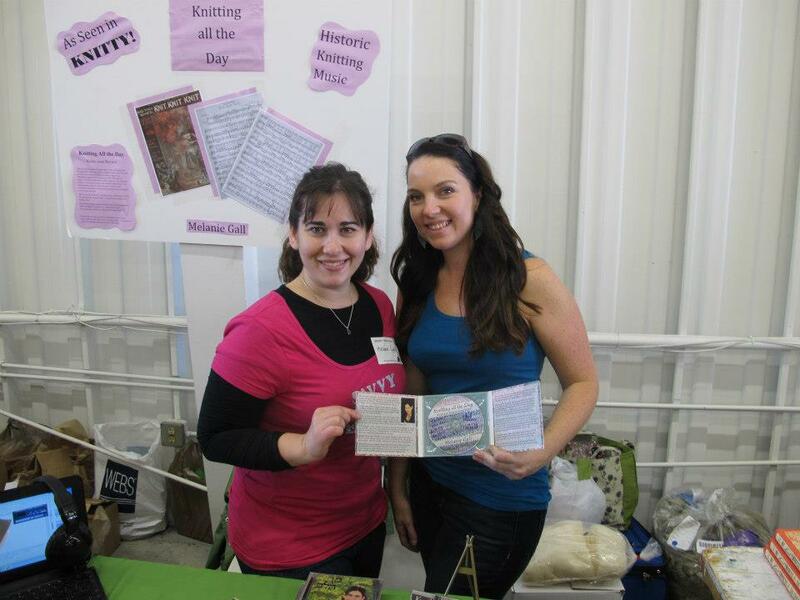 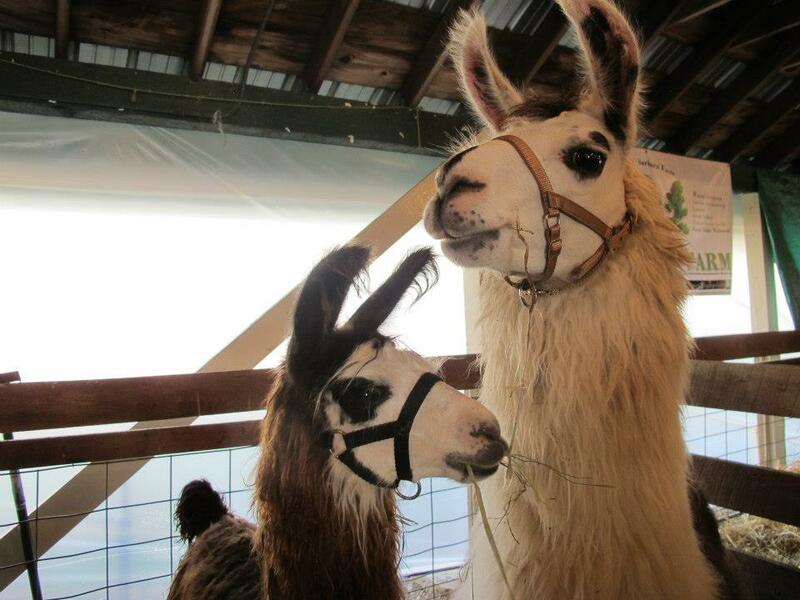 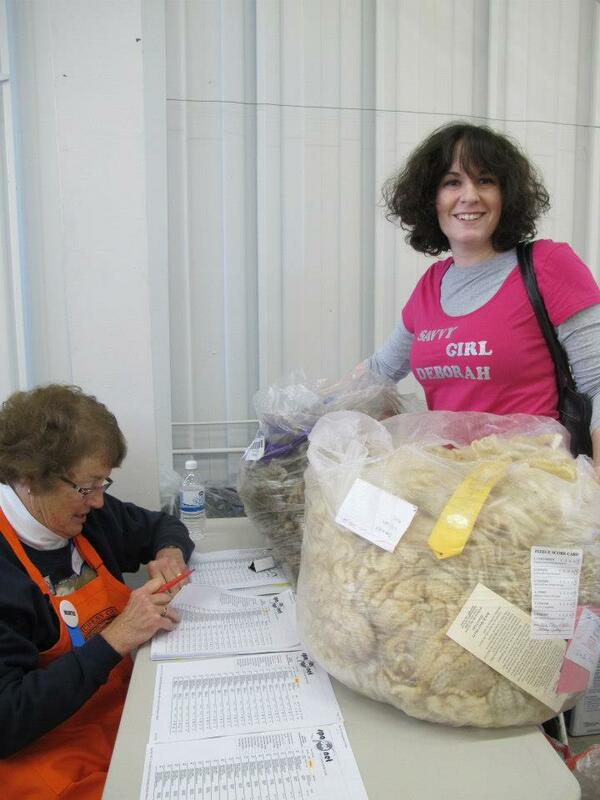 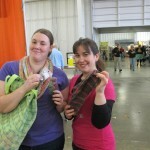 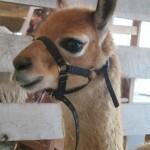 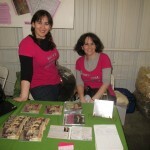 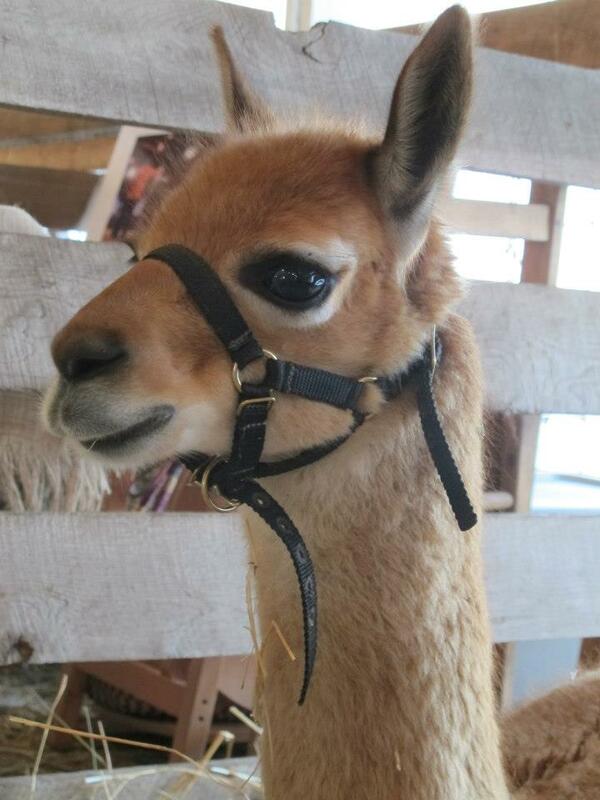 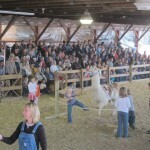 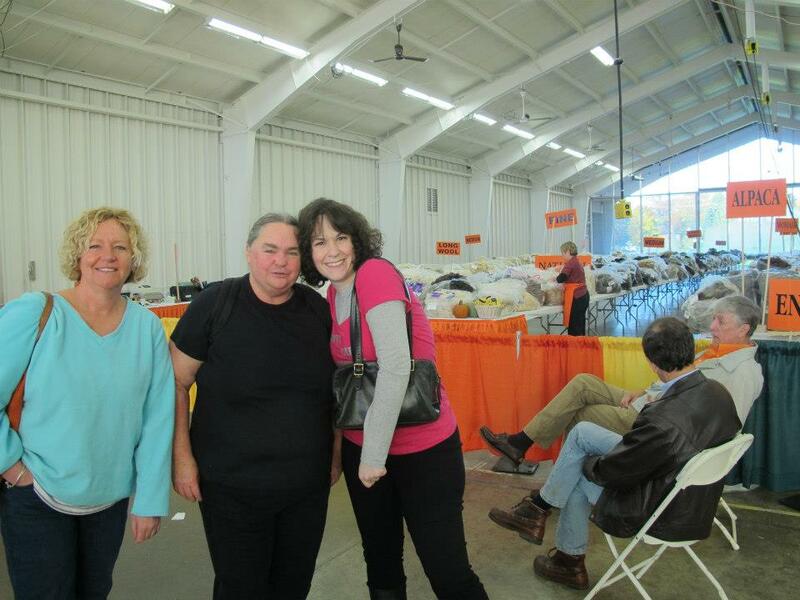 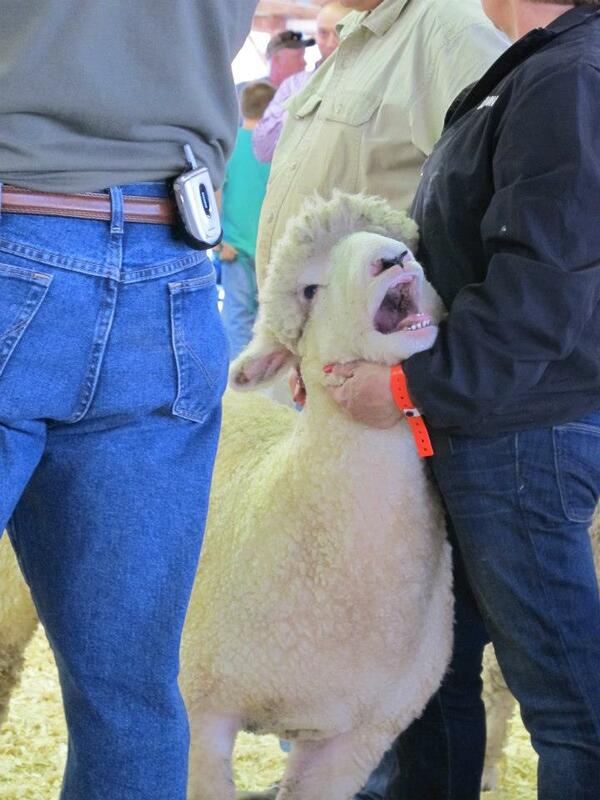 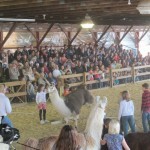 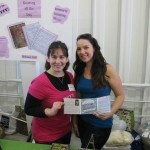 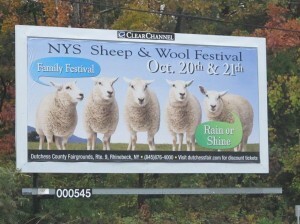 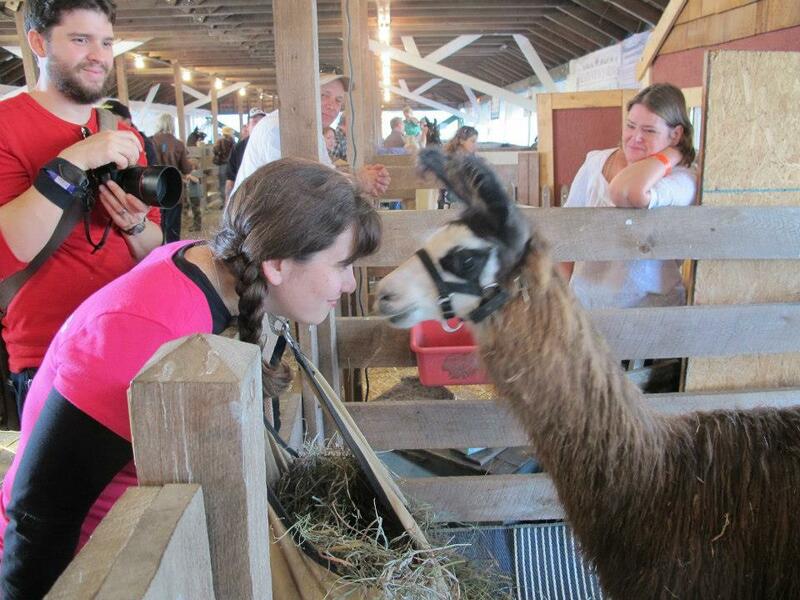 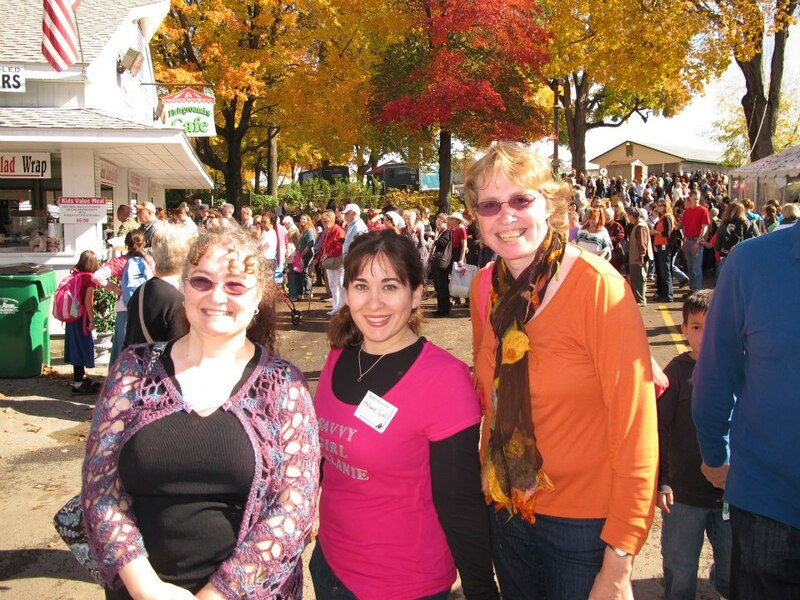 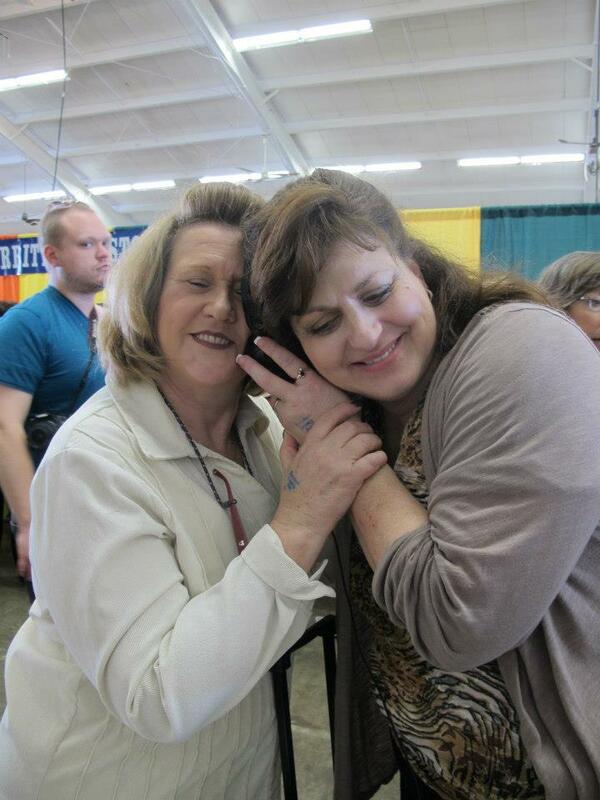 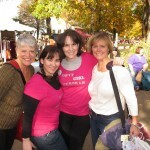 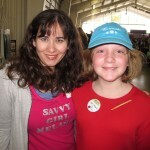 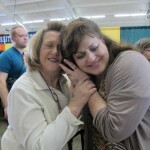 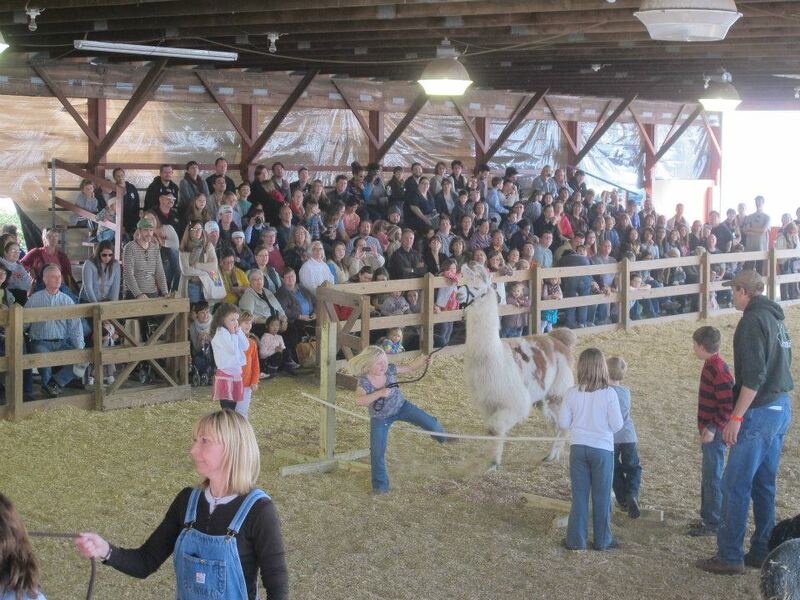 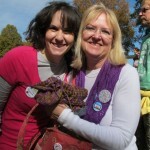 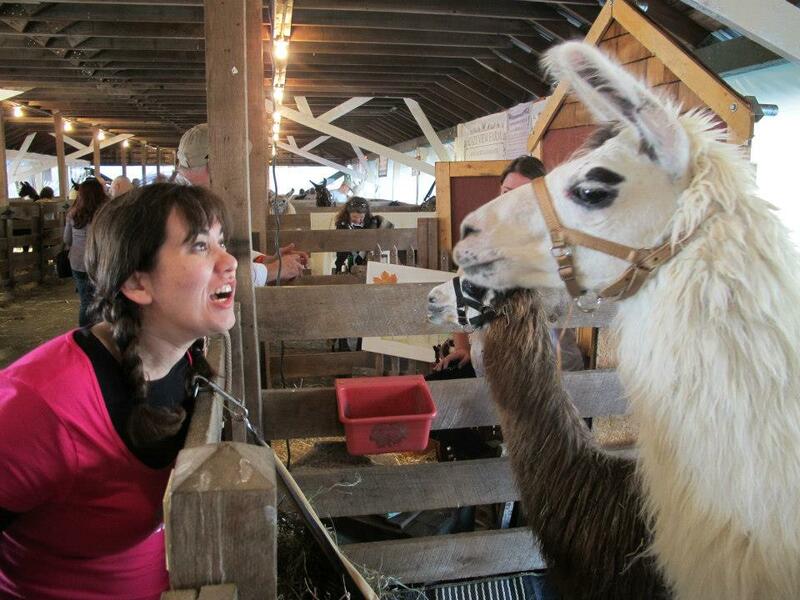 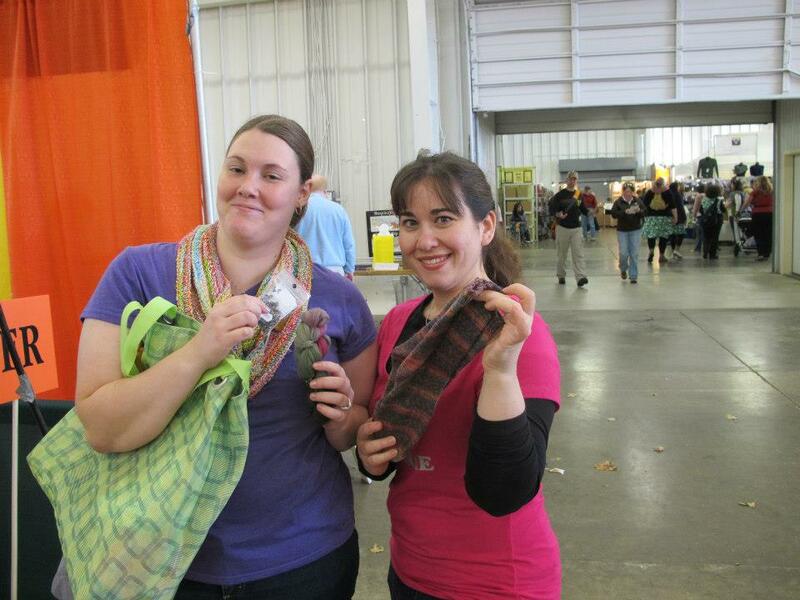 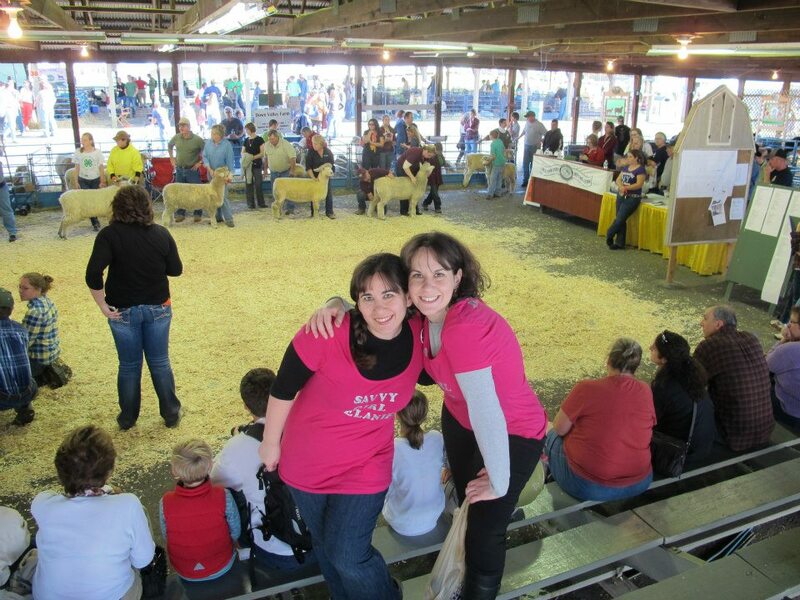 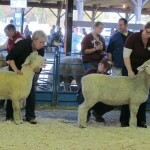 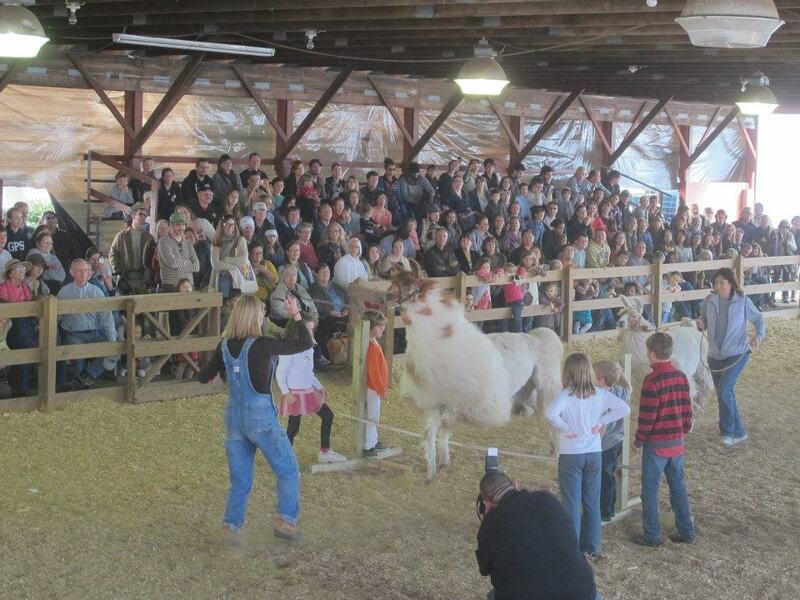 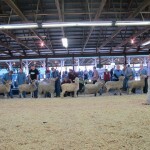 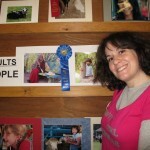 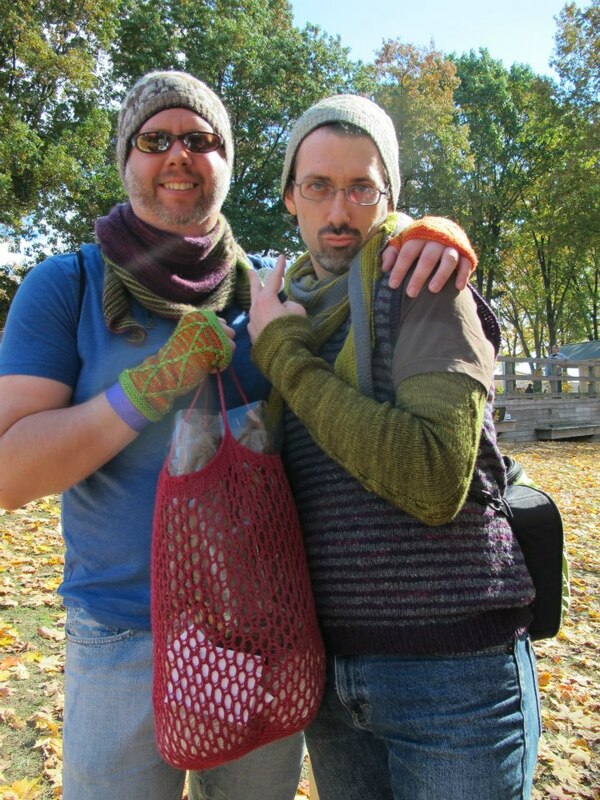 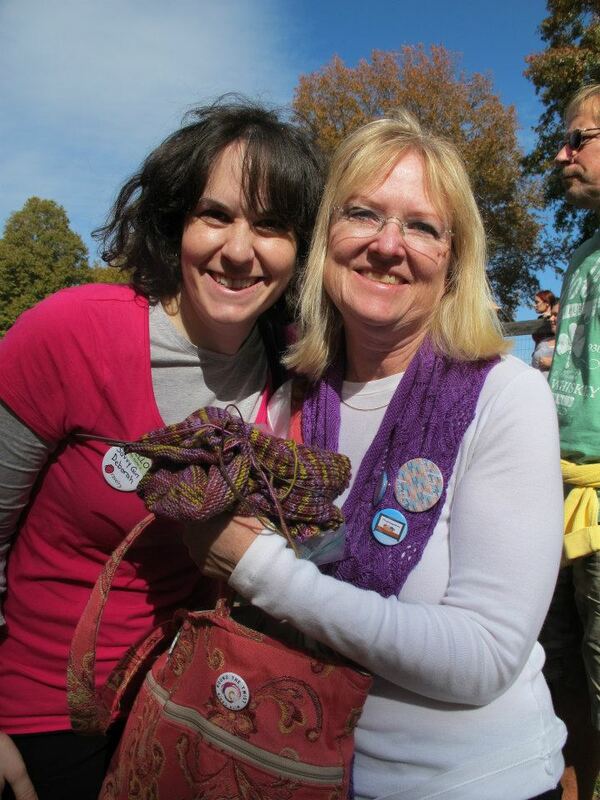 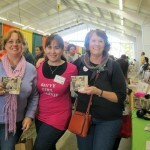 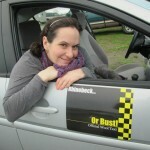 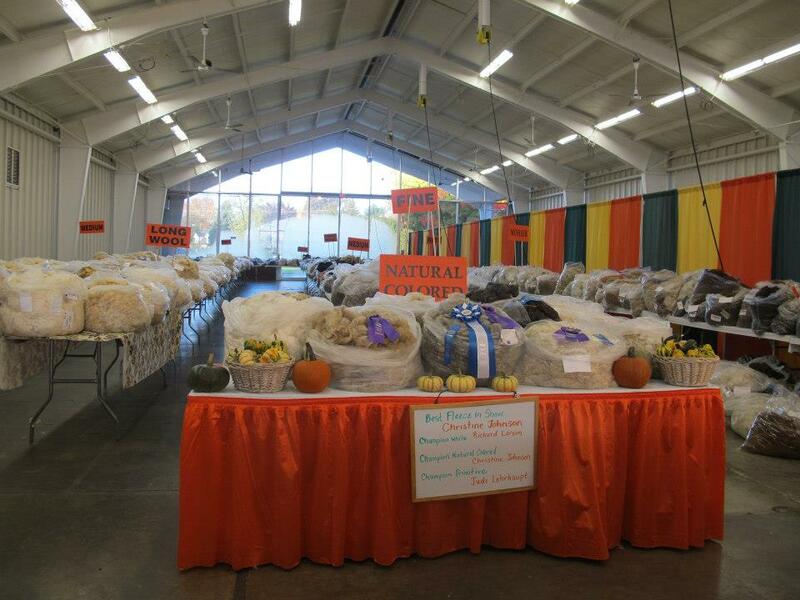 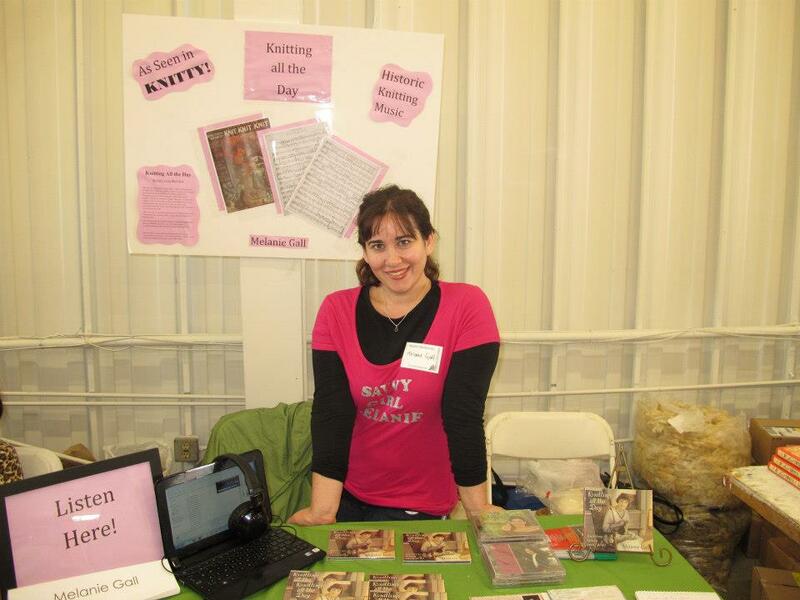 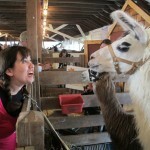 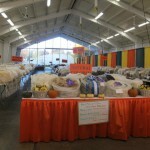 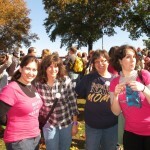 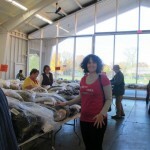 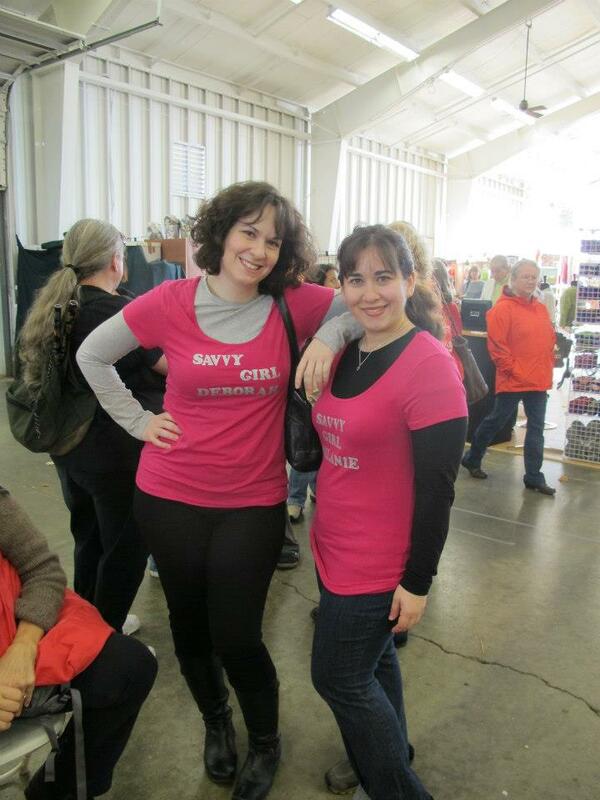 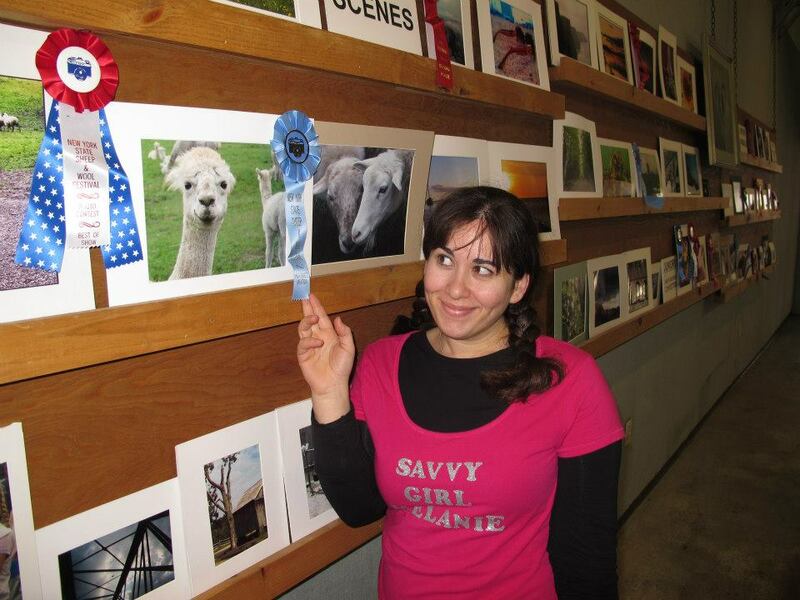 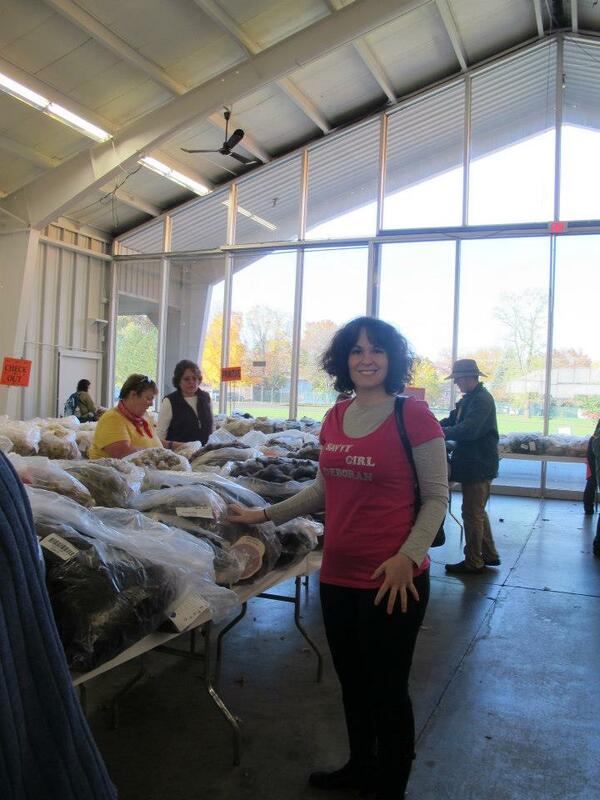 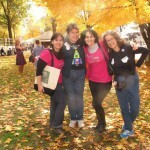 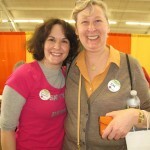 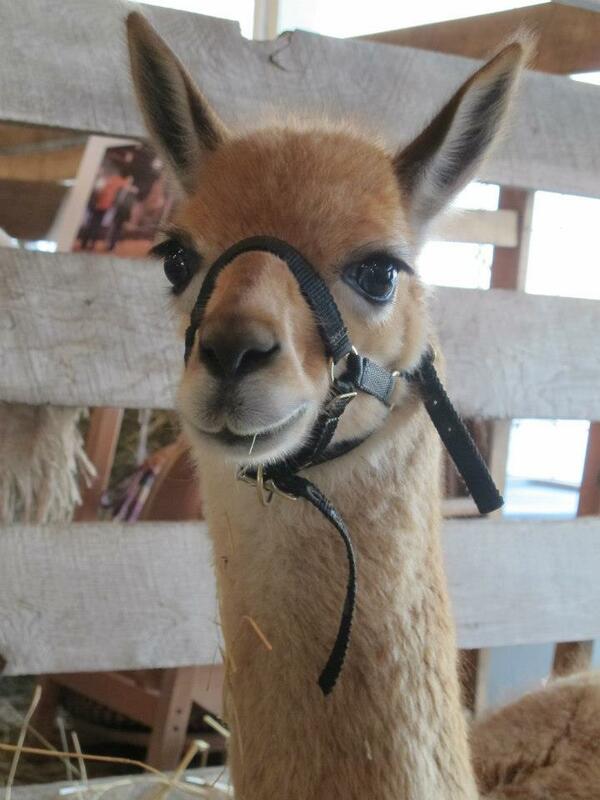 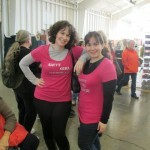 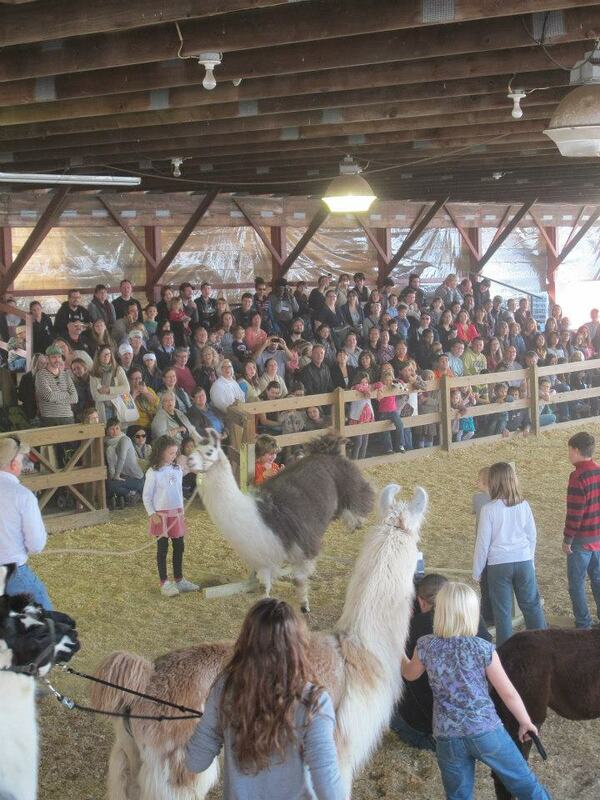 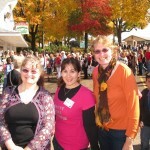 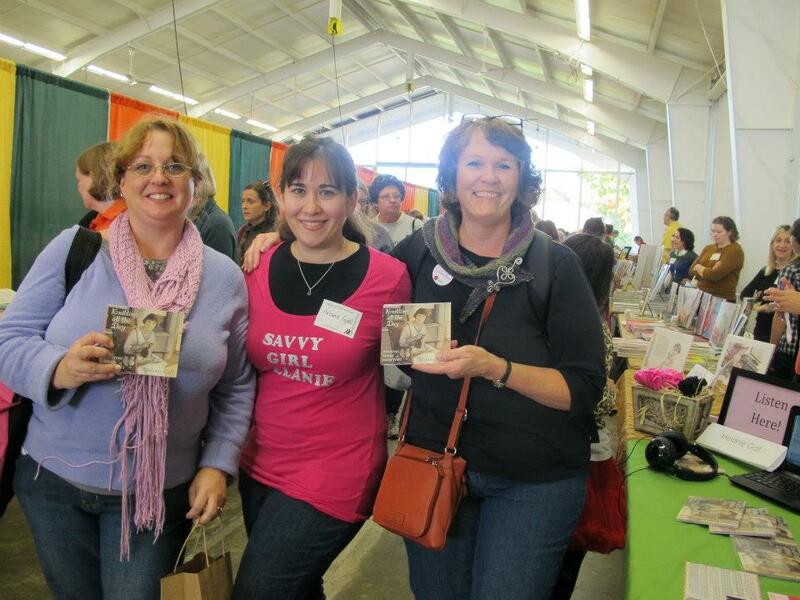 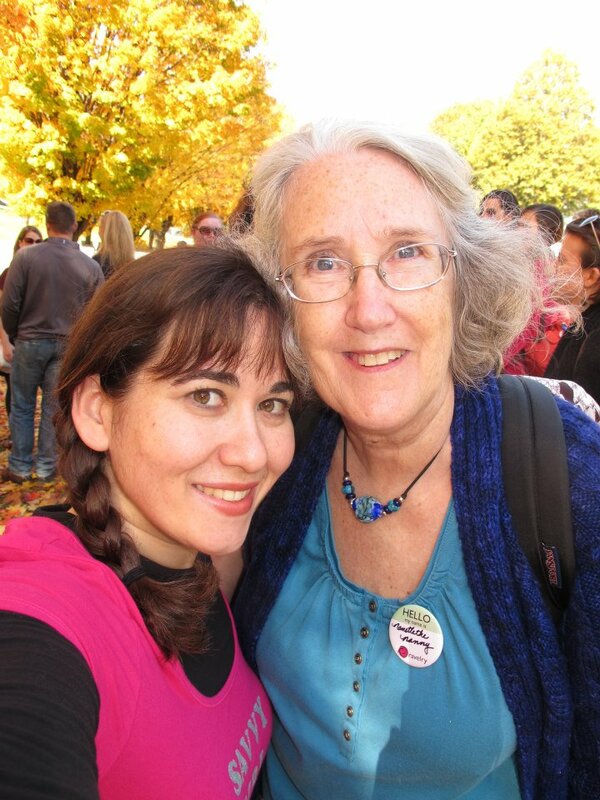 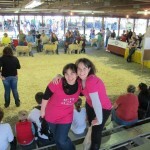 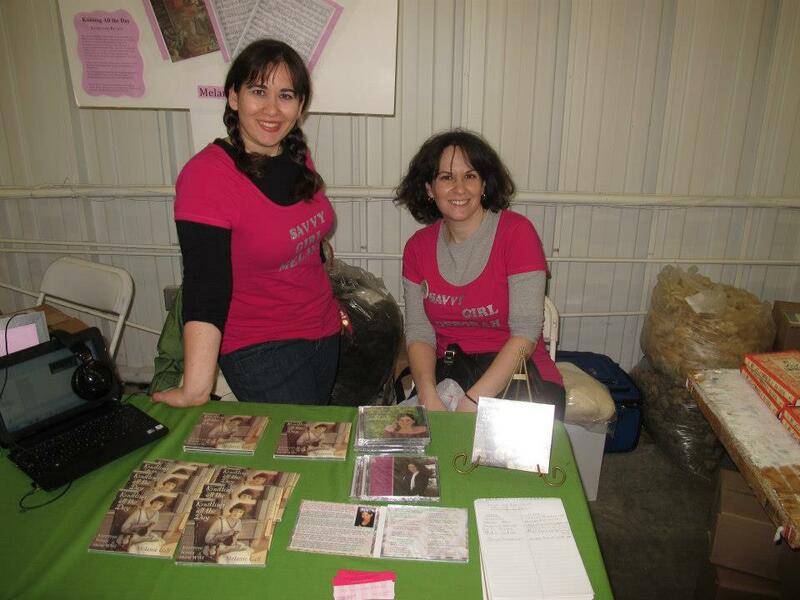 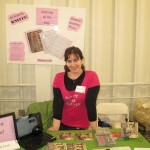 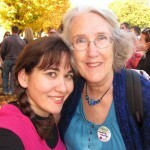 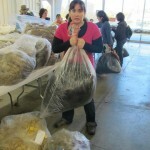 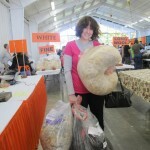 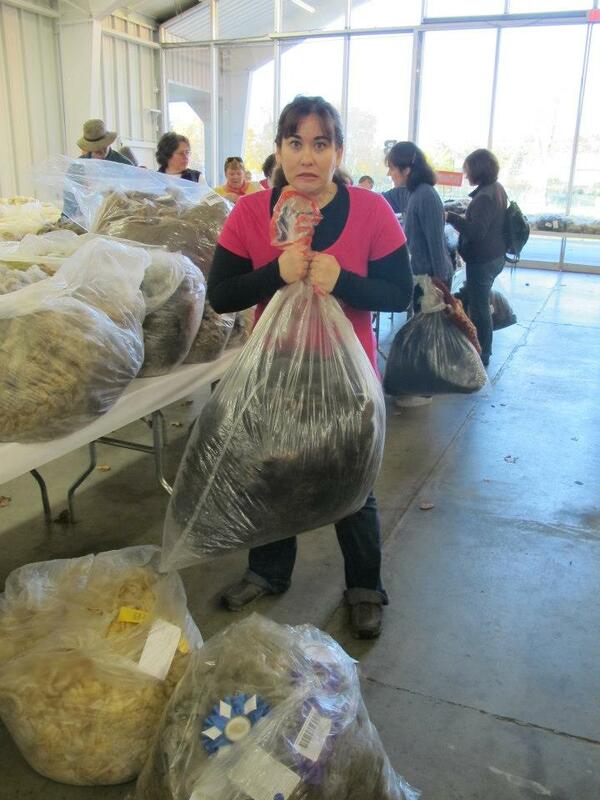 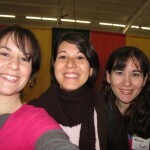 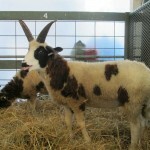 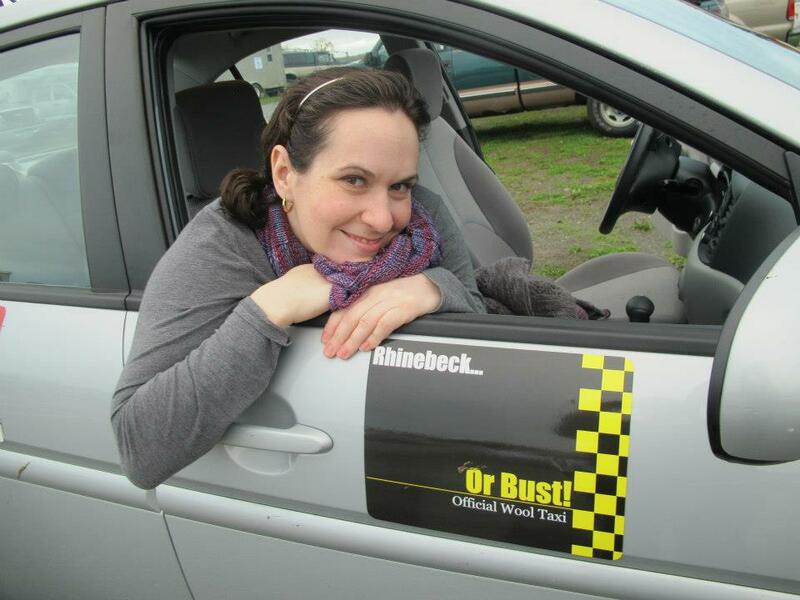 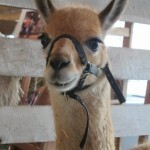 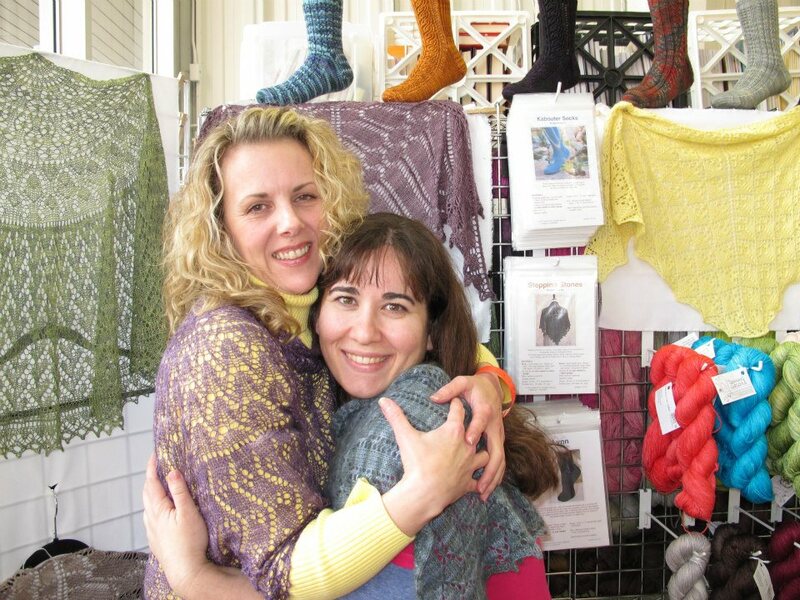 This episode is from the 2012 New York State Sheep and Wool festival. 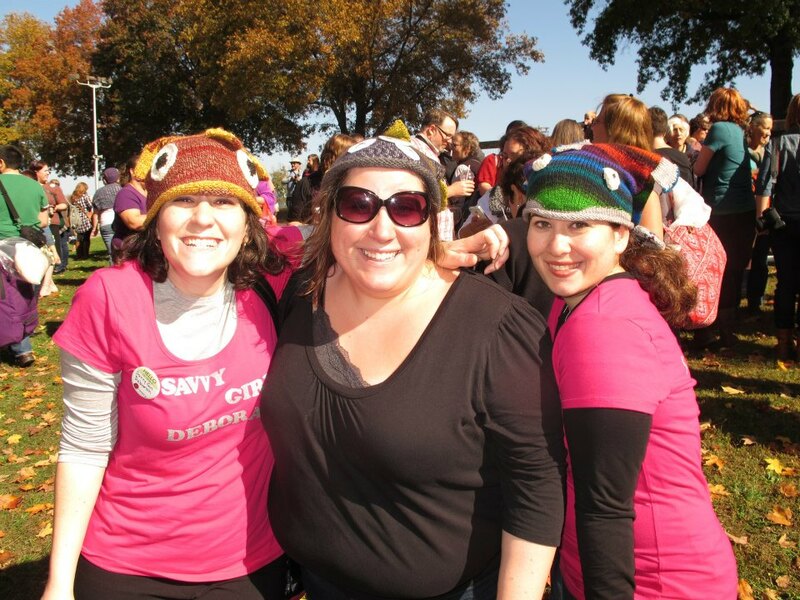 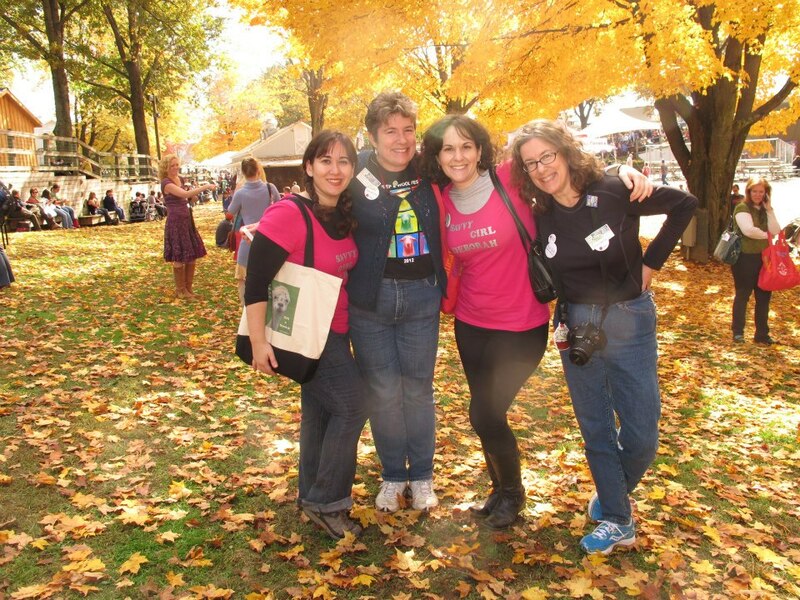 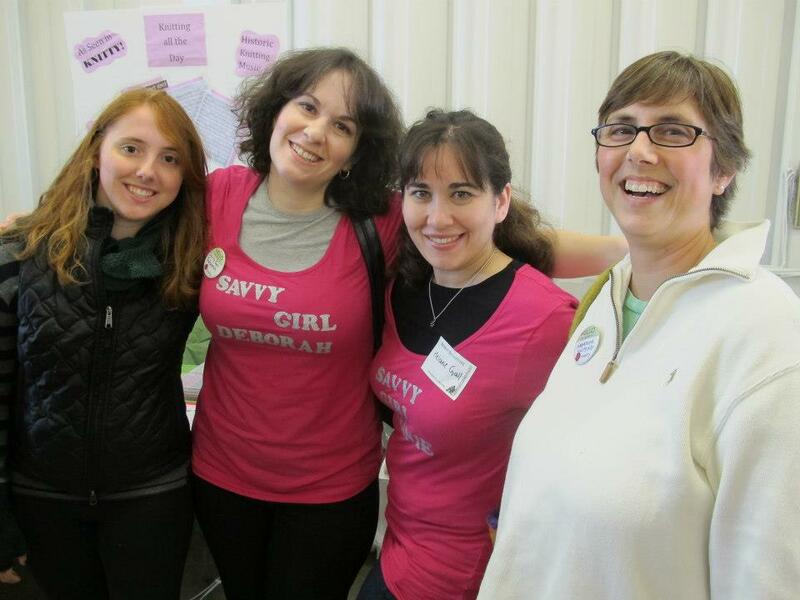 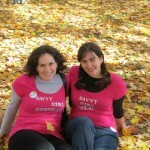 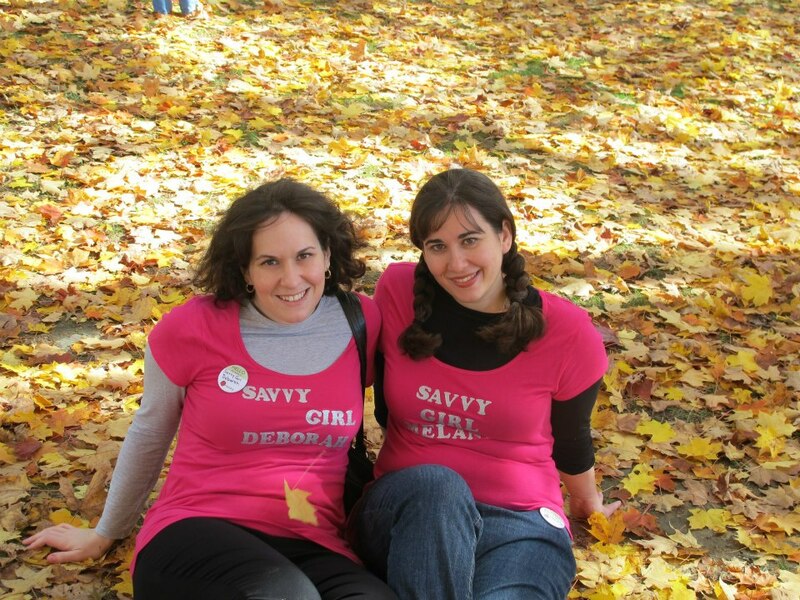 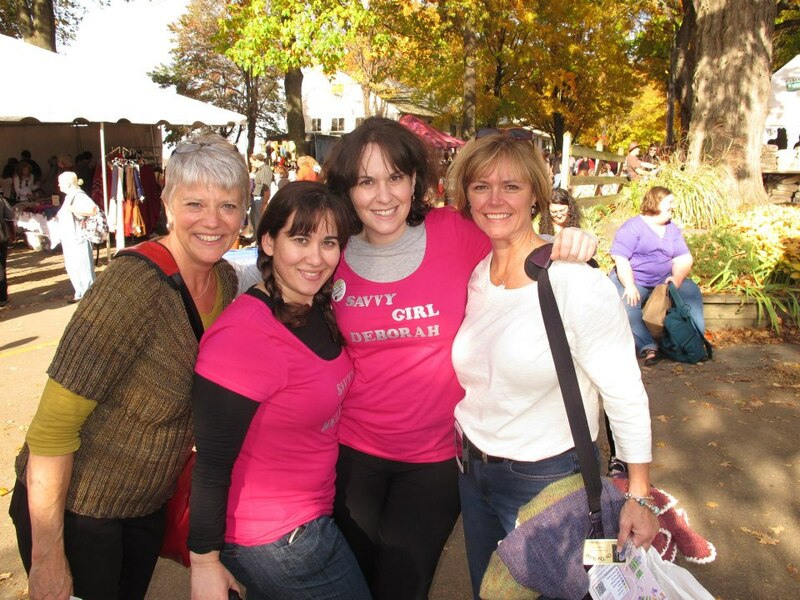 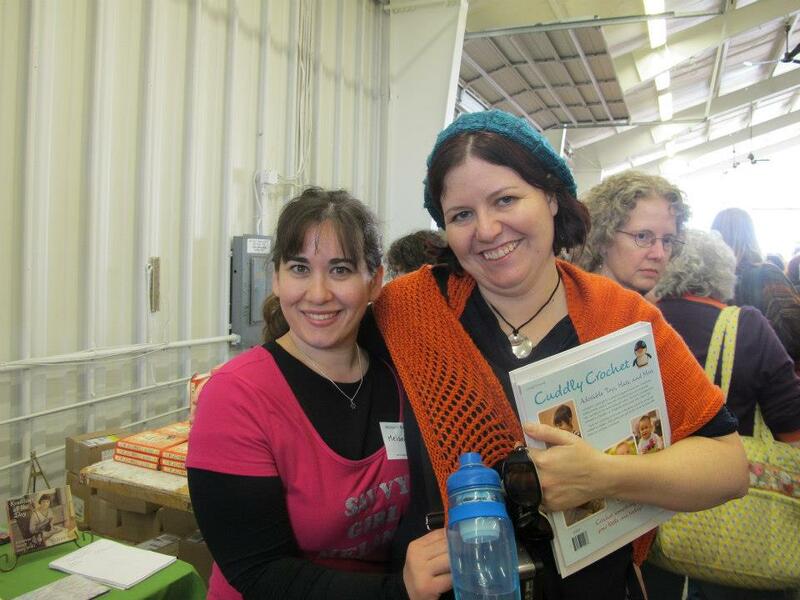 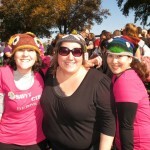 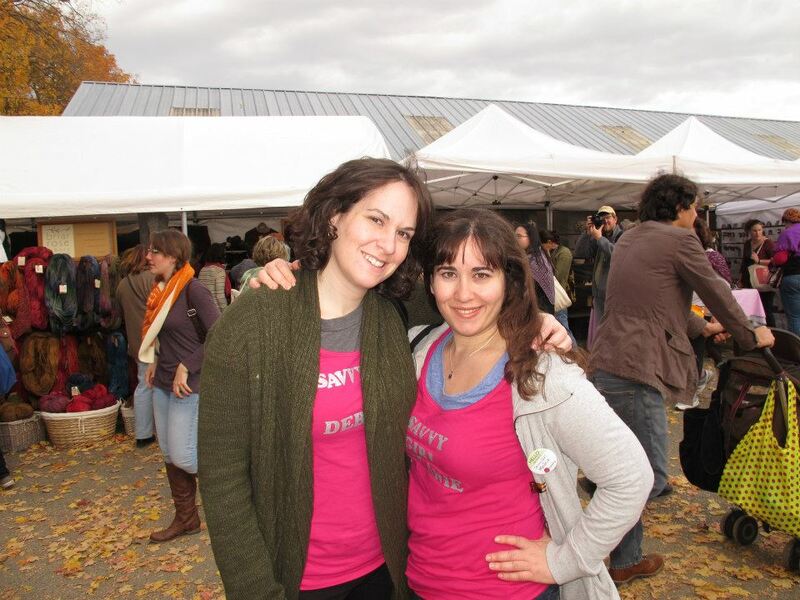 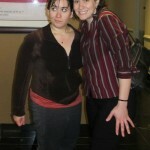 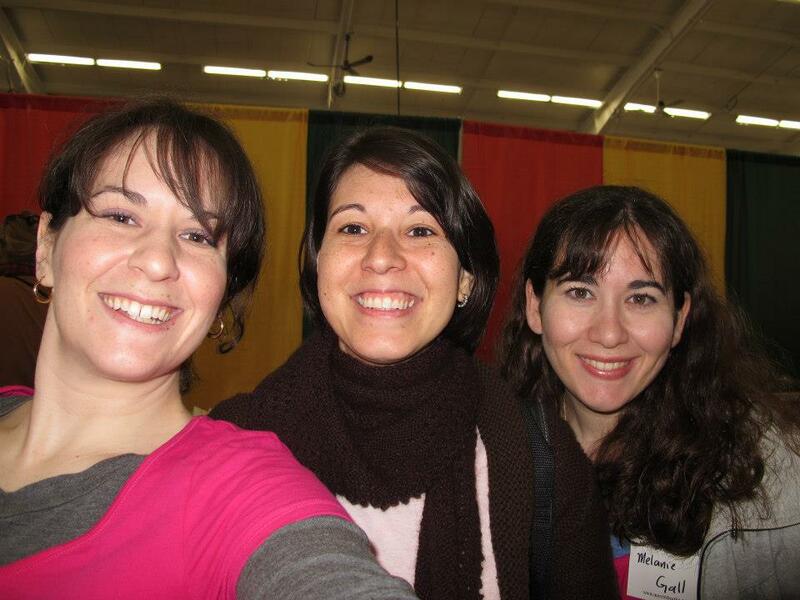 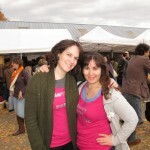 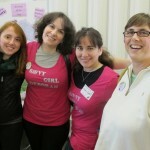 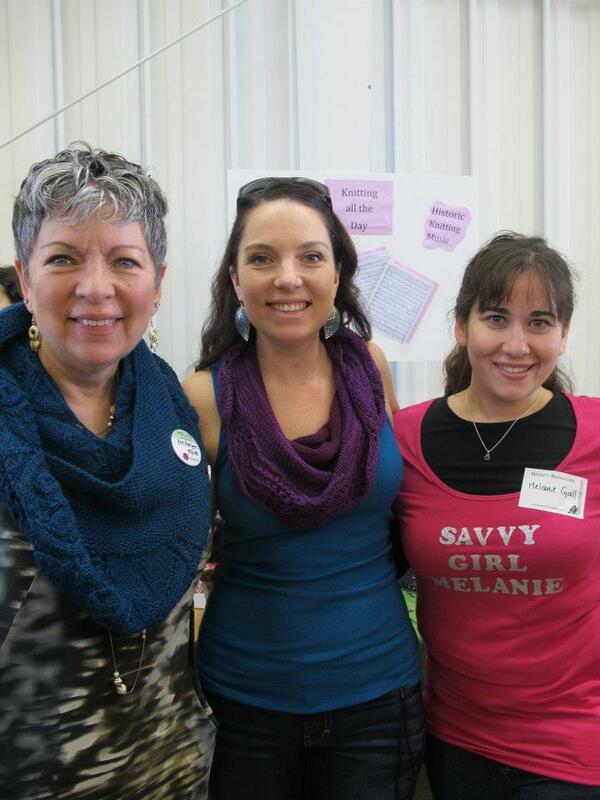 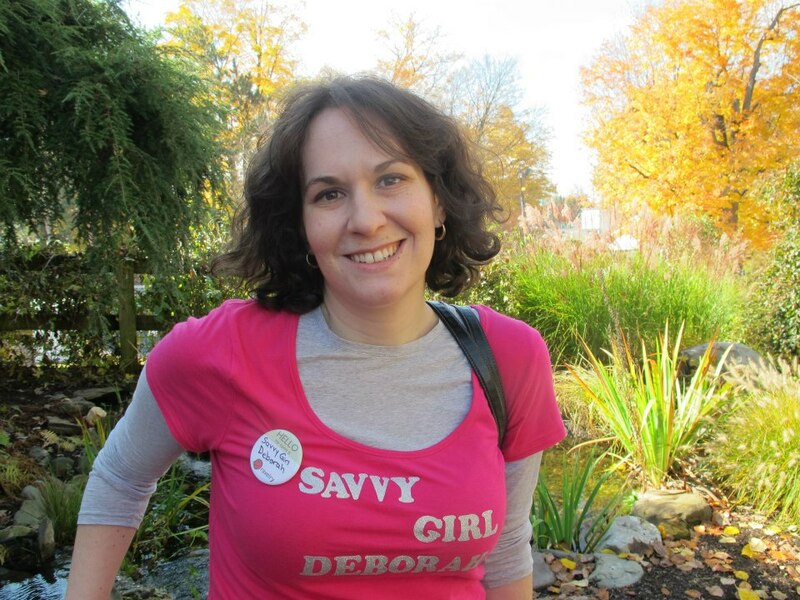 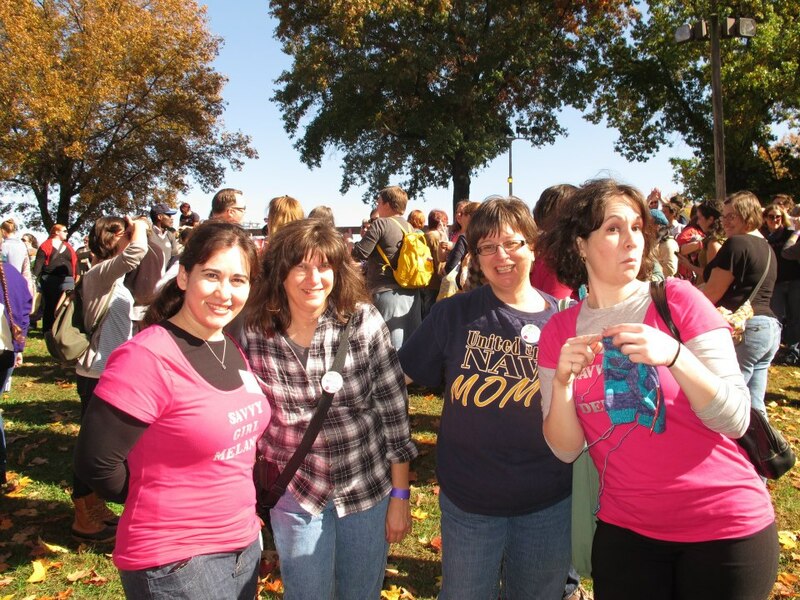 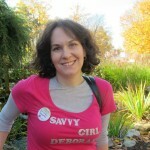 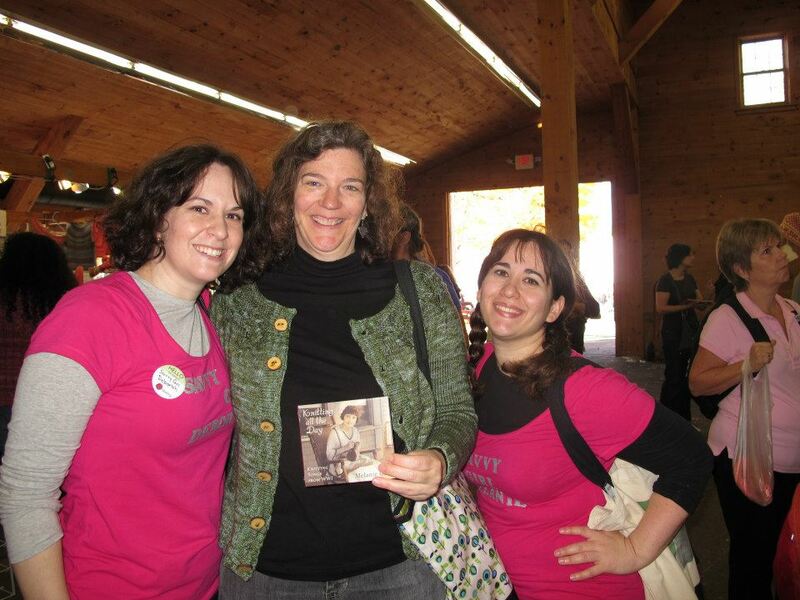 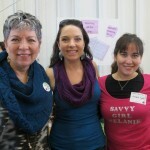 The girls met and chatted with lots of great people during that weekend, and interviewed several of them in this episode, including: Jen from the Down Cellar Studio Podcast, Liz Marino and Miss Colleen, designer Adrienne Ku, Sue, and Laura. 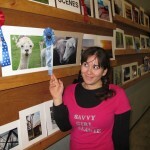 Make sure to check out the big photo gallery below. 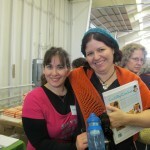 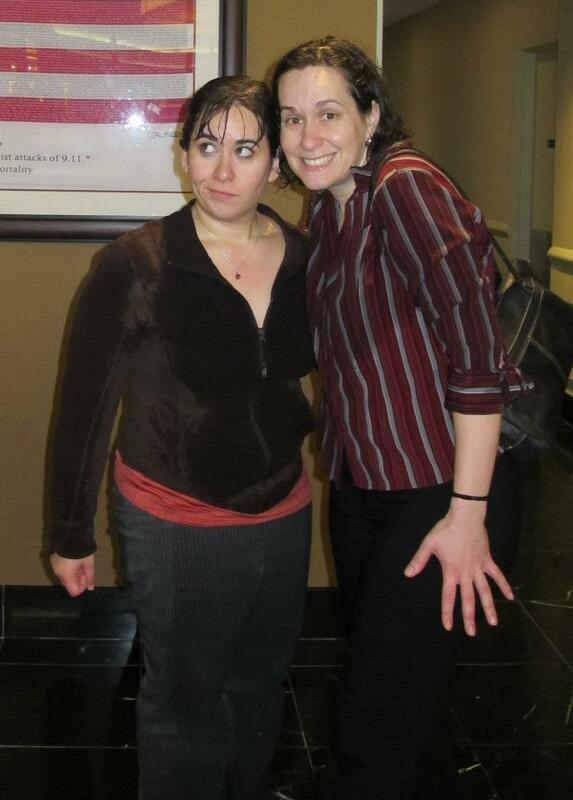 2 Responses to "Episode 89 – Dishes Full of Sink"